John Baugh began studying linguistics when he was researching the topic of housing discrimination in California. Baugh is the Margaret Bush Wilson Professor in Arts and Sciences at Washington University. As a cultural anthropologist, linguist and psychologist, he studies black language and dialects. His new book “Linguistics in the Pursuit of Law” explores how his research on black language has played out in court cases on discrimination and other issues. “Your speech has a lot to do with your linguistic exposure as well as personal identity,” he said. Baugh originally began his linguistic research while exploring housing discrimination in California. According to Baugh, when he changed the way in which he spoke – maintaining the same grammatical structure of the sentence – he received varied responses from landlords. 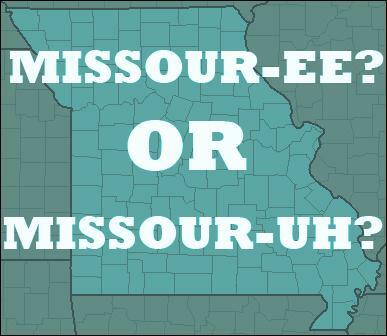 Baugh also mentioned St. Louisan and famous rapper Nelly, noting the way he has influenced the region’s dialect. While the conversation focused on the differences in speech between those of different races and regions, the point of varied speech among genders also surfaced. “There’s a [phenomenon] known as ‘up-talk’ that’s more common with women throughout the United States, and it happens when you make a statement but it sounds like you’re using question intonation,” Baugh said. St. Louis on the Air brings you the stories of St. Louis and the people who live, work and create in our region. St. Louis on the Air host Don Marsh and producers Alex Heuer, Evie Hemphill and Caitlin Lally give you the information you need to make informed decisions and stay in touch with our diverse and vibrant St. Louis region. Kelsey Thomas celebrates 314 Day the way many St. Louisans do: she puts on a Cardinals shirt and orders some Imo’s Pizza. If she’s feeling nostalgic, she’ll tune in to Hot 104.1. But a few years ago, she started a new tradition for March 14. 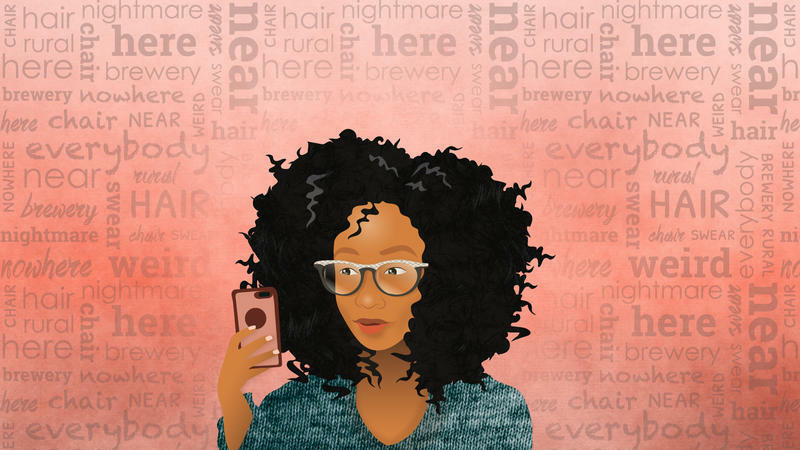 To show off her city’s accent, she curated a list of words that end with an “R” sound — chair, hair, millionaire — and posted them on Twitter with the hashtag #314DayAccentChallenge. The words highlight a unique feature of a local accent that has been celebrated by St. Louis rappers and studied by linguists. Is it Missour-ee or Missour-uh? Baugh and linguist Cindy Brantmeier of Washington University joined host Don Marsh to talk about how language forms, evolves, and is spoken differently throughout the United States.